In an attempt to drive up standards in the private rented sector, the most significant changes to landlord licensing rules in twelve years have come into force today (1 October). Since April 2006, the mandatory HMO licensing scheme that applies across England and Wales has been restricted to about 60,000 properties occupied by five or more people who are not all related, in buildings of three or more storeys in height. Under the Licensing of Houses in Multiple Occupation (Prescribed Descriptions) (England) Order 2018, the restriction to properties three or more storeys in height no longer applies. From today, mandatory HMO licensing applies to most HMOs in England that are occupied by five or more people regardless of the number of storeys. The new licensing rules apply to HMOs that are occupied by five or more people and meet the standard test, self-contained flat test or converted building test HMO definition in section 254 of the Housing Act 2004. This includes shared houses and flats, bedsits with shared facilities and buildings converted into a mixture of self-contained and non self-contained accommodation. In a significant exemption, the government have excluded multi-occupied self-contained flats within purpose built blocks that contain three or more self-contained flats. These flats will not require a licence under the mandatory HMO licensing scheme even if occupied by five or more people, although they could be included within an additional or selective licensing scheme. It means a self-contained flat occupied by five unrelated people needs a mandatory HMO licence if it is on the ground floor of a two storey converted house but not if it is on the twentieth floor of a purpose built high rise block. These new rules are expected to bring 160,000 to 180,000 properties within the scope of licensing for the first time and with no grace period, all applications should have been submitted by today. To coincide with the changes to mandatory HMO licensing, the government have introduced new absolute minimum bedrooms sizes that must be applied as a condition on all HMO licences approved from today (1 October). Whilst councils have discretion to require larger room sizes, they have no discretion to permit smaller rooms to be occupied. If a property is found be over-occupied when the licence is approved, the council can issue a notification allowing up to 18 months for the issue to be resolved, either by evicting the occupant or carrying out internal alterations to make the room larger. Councils can also issue a notification allowing up to 18 months to reduce occupancy if a licensed HMO becomes overcrowded and the licence holder did not knowingly permit this to happen. For example, if an occupant gives birth to a child, illegally sublets a room or allows a partner to move in without the landlord’s knowledge or consent. These new rules only apply to licences approved from today. Will licence application fees drive rents even higher? Research by London Property Licensing has found the average HMO licence application fee for a three storey five bedroom property in London now stands at £1,151 having increased by 28% over the last four years. There is concern this upward pressure on licence application fees may be passed onto tenants in the form of higher rent. Alternatively, some landlords may decide to restrict occupancy to four people or stop letting shared accommodation. “The implementation of changes to mandatory HMO licensing have been somewhat haphazard, with no coordinated central or local government advertising campaign to raise awareness, explain the rules and help landlords and agents to achieve compliance. “The government have published no guidance for landlords and the gov.uk website has provided no advance warning that the HMO licensing rules are changing today. 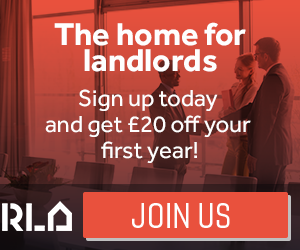 “Instead, it has been largely left to the lettings industry, the professional landlord and letting agent associations, online property forums and companies like ours to help get the word out far and wide. “Looking forwards, it is vital that local authorities engage with the sector and provide advice and support to help landlords achieve compliance. 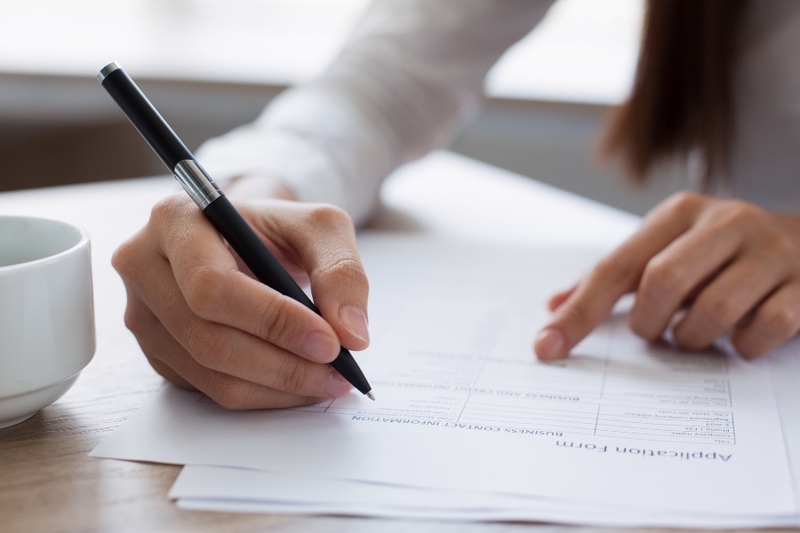 The widening of the licensing criteria combined with the implementation of new mandatory licensing conditions will create a steep learning curve for everyone involved”. This is the last in a series of six weekly updates that are being published to help explain the changes to mandatory HMO licensing that come into force on 1 October 2018. Previous weekly updated can be found here.